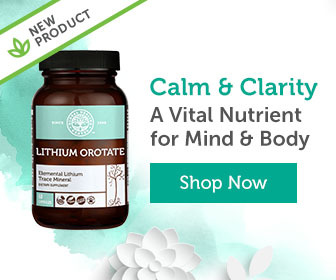 Do not attempt to self-medicate a mental imbalance with lithium orotate. Speak with your health care provider. Pregnant and nursing women should not take any lithium supplement. Also, lithium should not be taken by those with renal or cardiovascular diseases, severe dehydration or exhaustion, sodium depletion, or in individuals using any form of diuretics or ACE inhibitors. Supplements are the easiest way to incorporate lithium orotate into your diet. 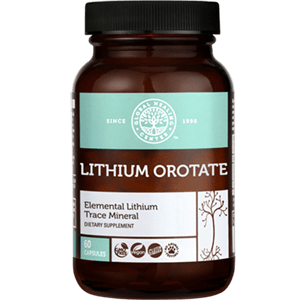 I recommend a supplement that blends lithium orotate with other mood-supporting minerals and herbs to maximize mental vitality. Global Healing Center’s own Neurofuzion® is one such supplement. Neurofuzion combines lithium orotate with passionflower, St. John’s wort, saffron and other botanicals to support mood and mental clarity the natural way. Alevizos, B., et al. “Low Dosage Lithium Augmentation in Venlafaxine Resistant Depression: An Open-label Study.” Psychiatriki 23.2 (2012): 143-48. Web. 26 June 2017. Zarse, Kim et al. “Low-Dose Lithium Uptake Promotes Longevity in Humans and Metazoans.” European Journal of Nutrition 50.5 (2011): 387–389. PMC. Web. 26 June 2017. Chiu, Chi-Tso, and De-Maw Chuang. “Neuroprotective Action of Lithium in Disorders of the Central Nervous System.” Zhong nan da xue xue bao, Yi xue ban: Journal of Central South University, Medical Sciences. 36.6 (2011): 461–476. PMC. Web. 27 June 2017. Lakhan, Shaheen E, and Karen F Vieira. “Nutritional Therapies for Mental Disorders.” Nutrition Journal 7 (2008): 2. PMC. Web. 27 June 2017. Zamani, A., et al. “Lithium’s Effect on Bone Mineral Density.” Bone 44.2 (2009): 331-34. Web. 27 June 2017. Abdel-Maksoud, M.b., A. Nasr, and A. Abdul-Aziz. “Lithium Treatment in Cluster Headache: Review of Literature.” The European Journal of Psychiatry 23.1 (2009): n. pag. Web. 27 June 2017. Lieb, J. 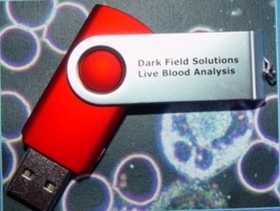 “The Immunostimulating and Antimicrobial Properties of Lithium and Antidepressants.” Journal of Infection 49.2 (2004): 88-93. Web. 27 June 2017.